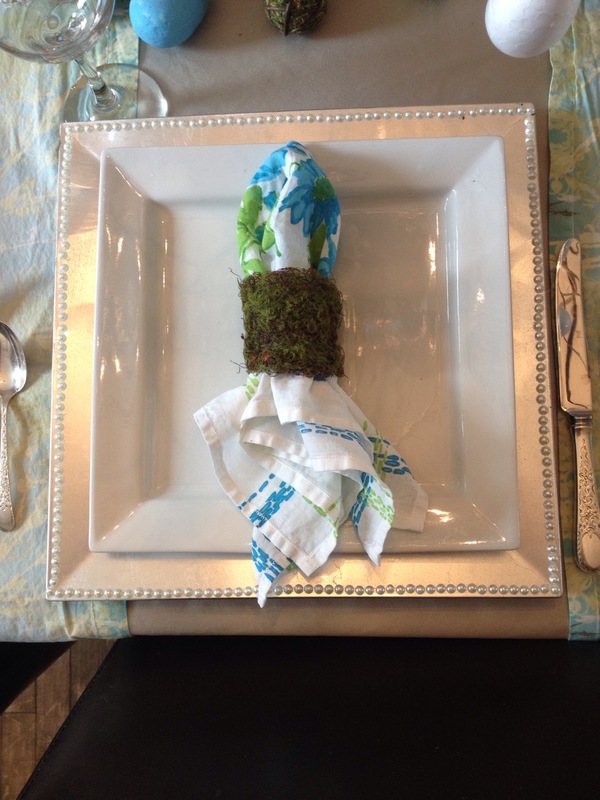 For my Easter tablescape this year, I added some fun and natural items to my decor. These new elements were super easy to make and didn’t cost a penny, since I’m kind of a hoarder of decor and craft items. Lol. 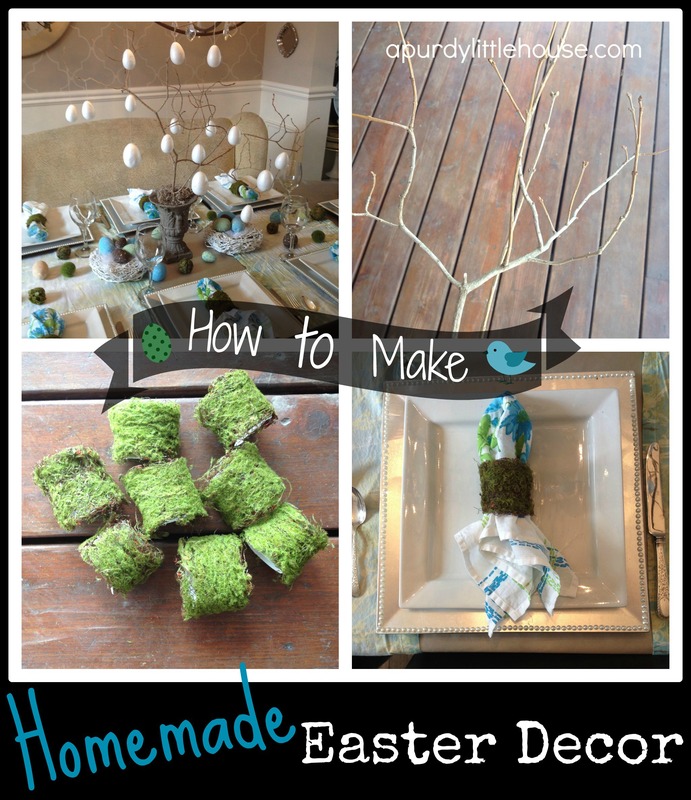 In this post, I’ll show you the how-to for making your own Easter decor. 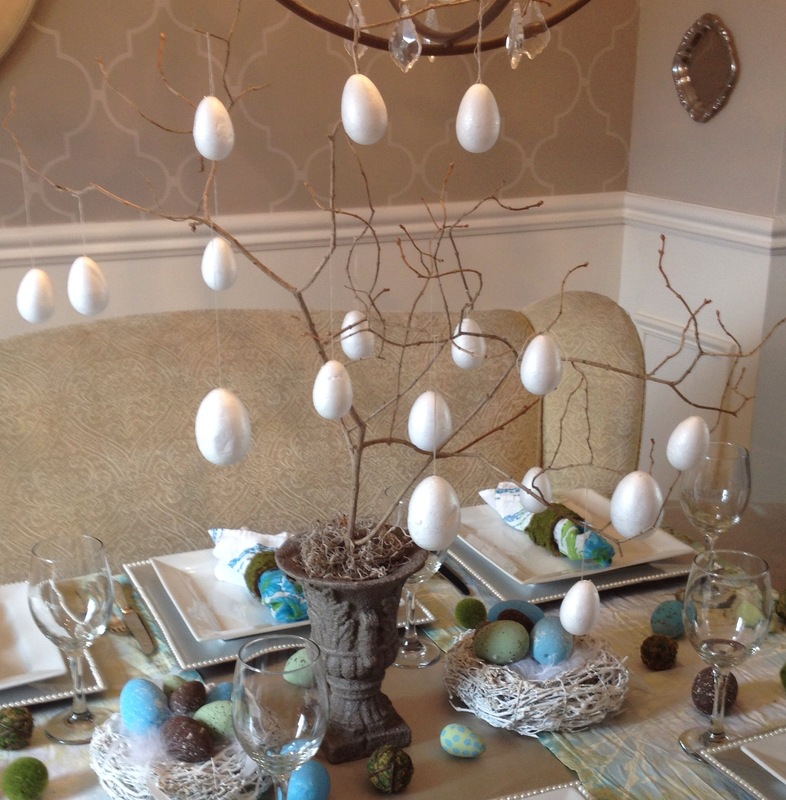 The two items I made are the Easter egg tree centrepiece and the moss covered napkin ring holders. 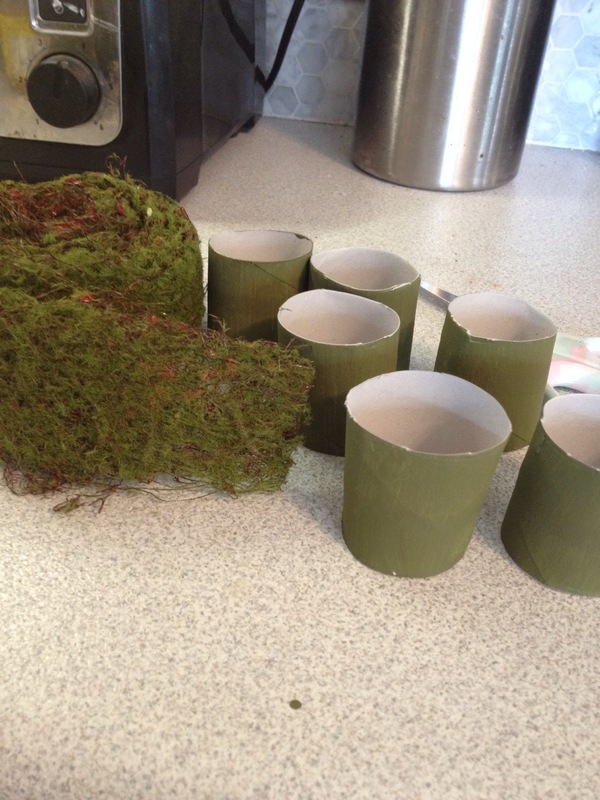 For the napkin ring holders, I started off with two cardboard paper towel holders, a glue stick, some green and brown paint mixed together, and moss ribbon I bought years ago, and didn’t know what to do with it until this project. 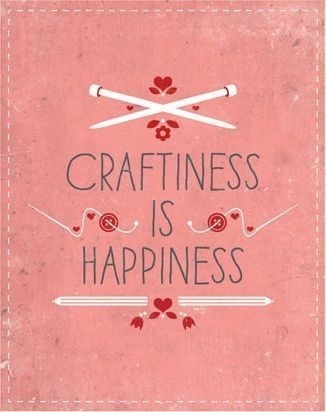 You can buy it at any craft store though. 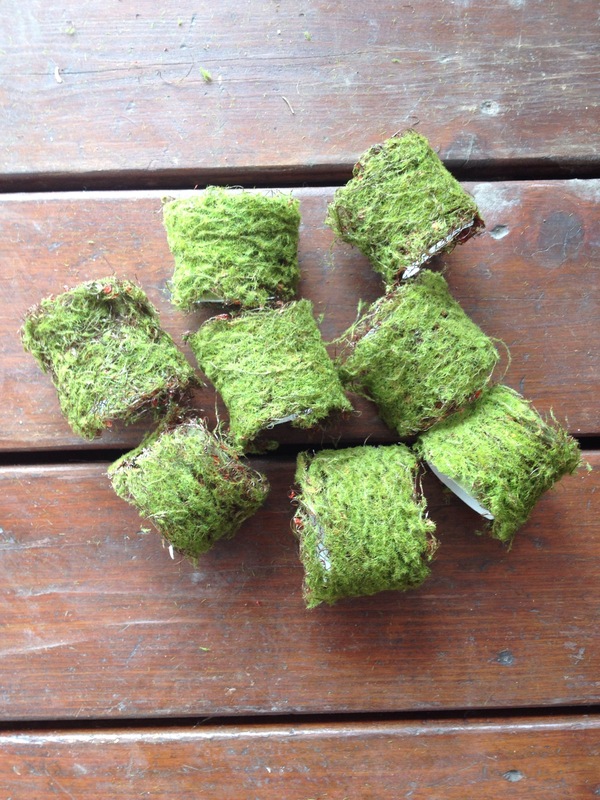 After the rolls were painted, I cut them the same width as the moss ribbon. 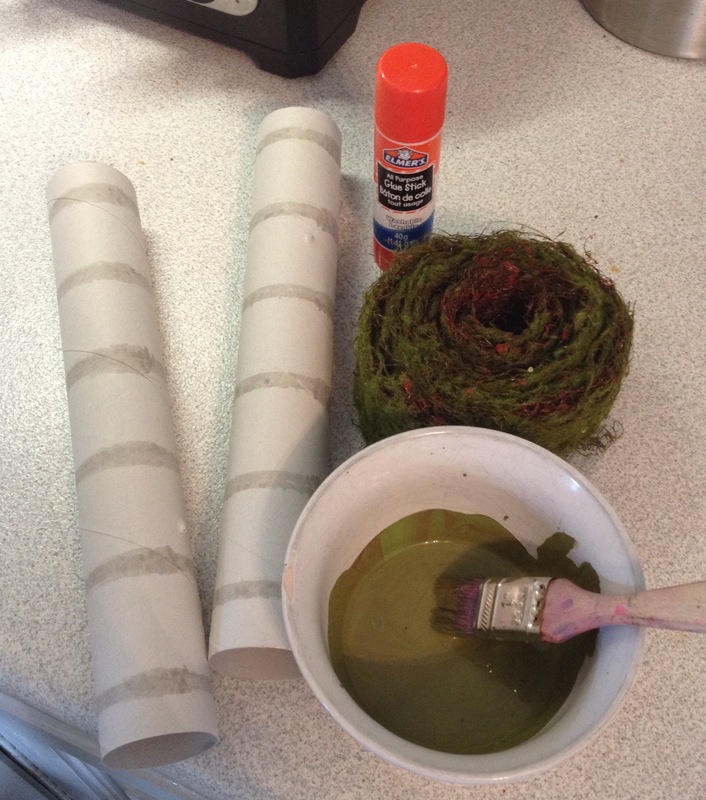 I then used my glue stick liberally on the paper towel rolls, cut the moss ribbon to size, and wrapped it around the rolls. This ended up being pretty messy, so I would recommend taking your project outdoors for this part. 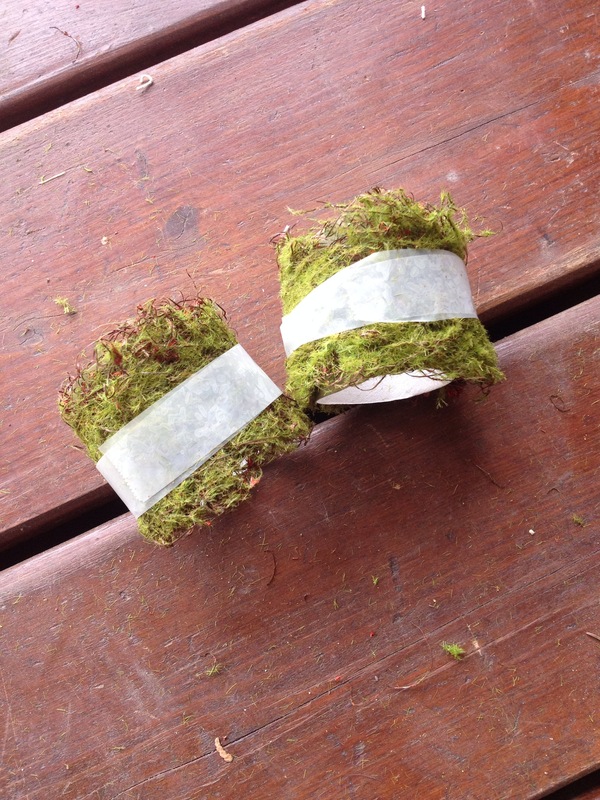 To hold the moss ribbon in place while the glue dried, I used scotch tape. Here are the completed napkin rings once the glue had dried. I made eight, since my dining room table doesn’t fit any more than eight people. 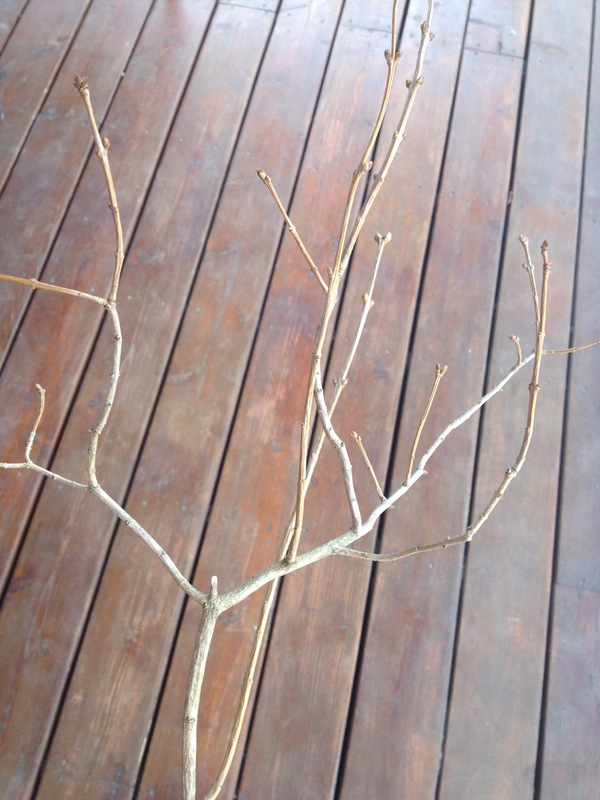 Moving on to the egg tree, I started with a branch that was one of four branches that were originally cut months ago from a tree that was in my backyard. 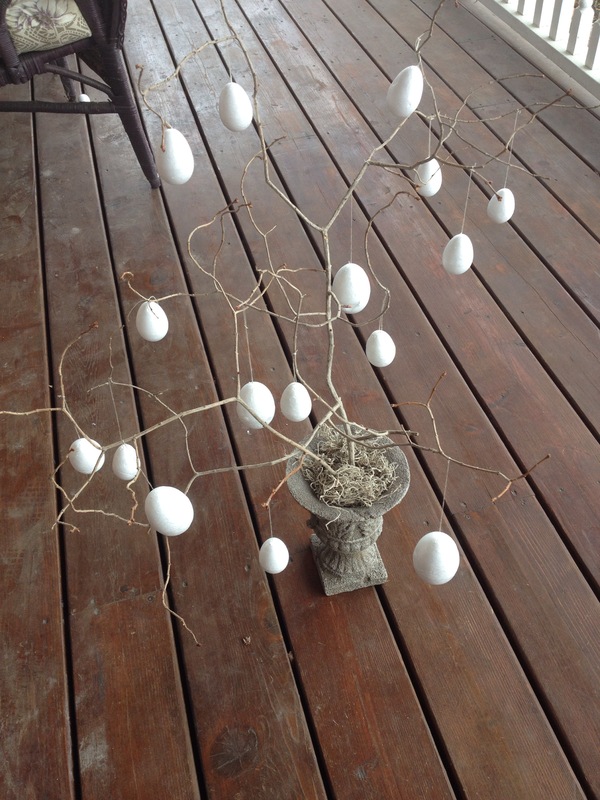 I’ve used these branches for my Christmas tree topper, my winter tablescape, valentine’s day decor, and now Easter. 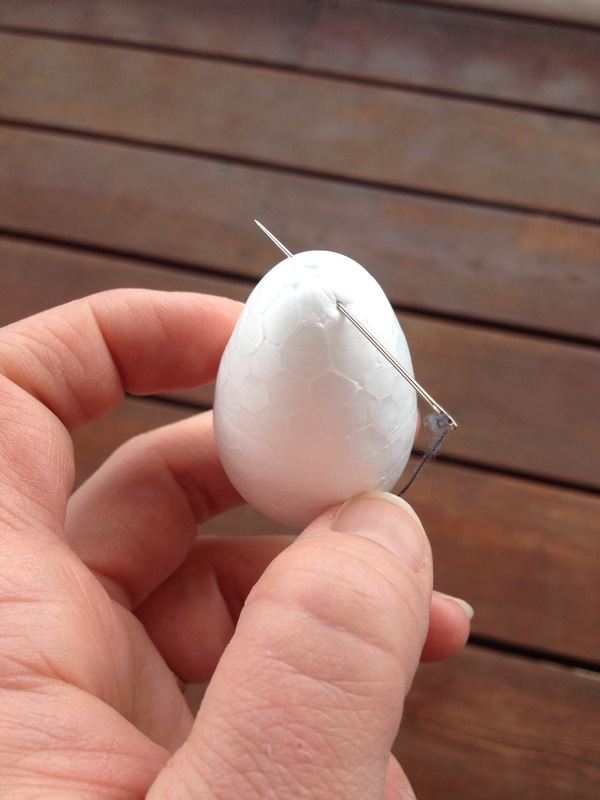 Wow, talk about a giving tree…..
Anyhoo, I took a needle and thread, and poked a hole in the top of the egg. 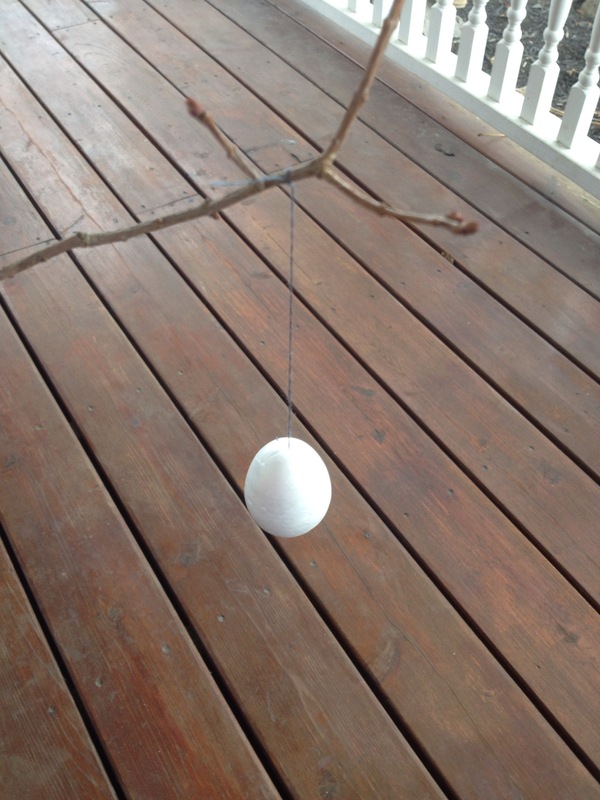 Then, I just tied it to the branch. This process was repeated 15 more times. I then placed the stick in some floral foam, and added some Spanish moss to finish it off. Here is the finished tree. I love how elegant it turned out. 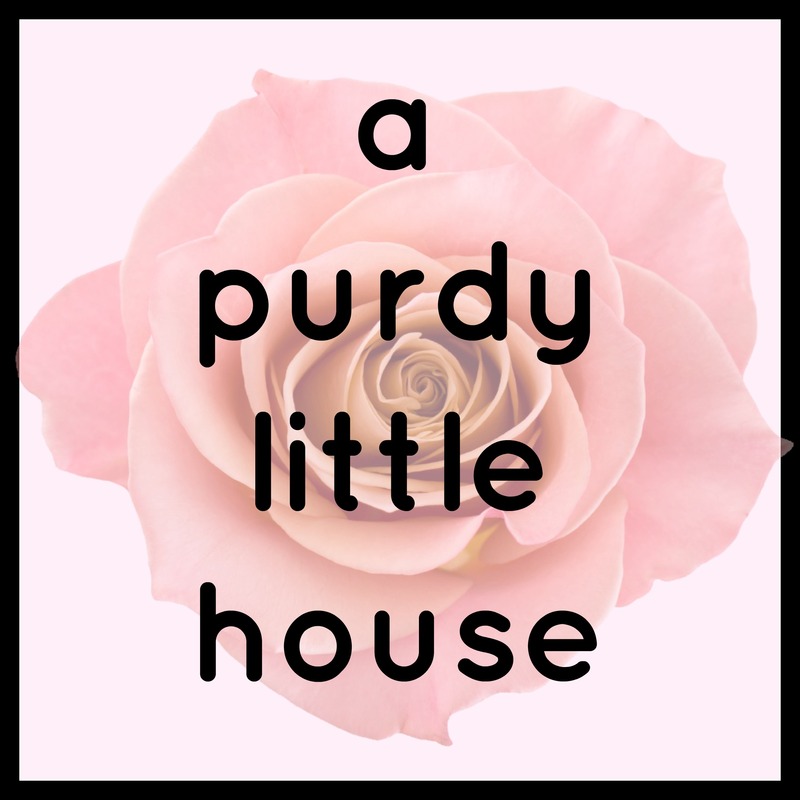 If you enjoyed this post, please share. 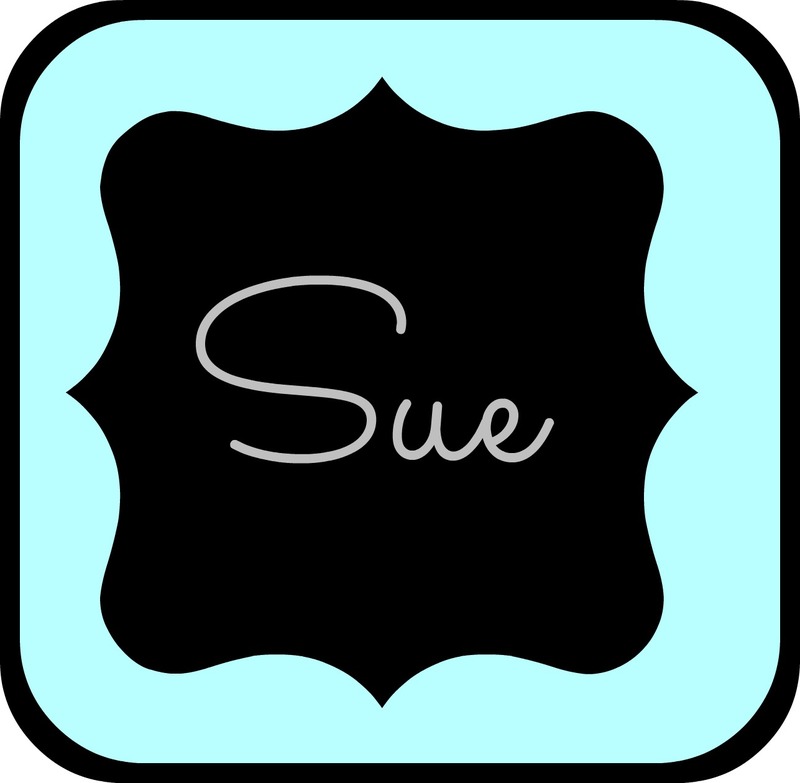 You can also follow along by liking my Facebook page, following me on Twitter @suepurdyblogger, or by subscribing by email. You’ll receive a notification whenever a new post is published.